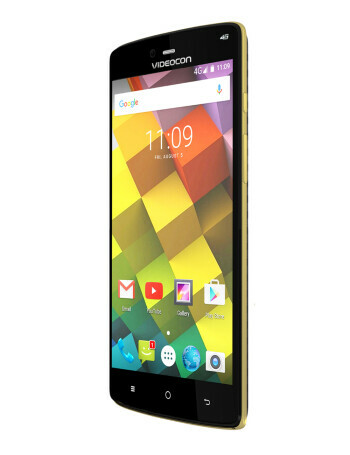 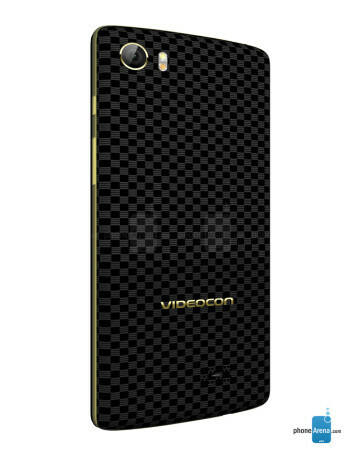 The Videocon Cube 3 is a lower mid-range device with Android 6.0. 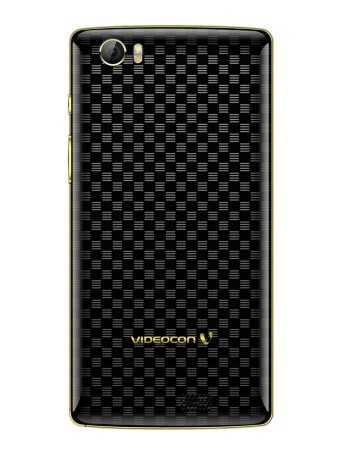 It features a 5" 720p display, 1.3 GHz quad core CPU, 3 GB RAM, 32 GB ROM, microSD slot for additional up to 64 GB of memory, 13 MP rear camera and a 5 MP front one for video calls. 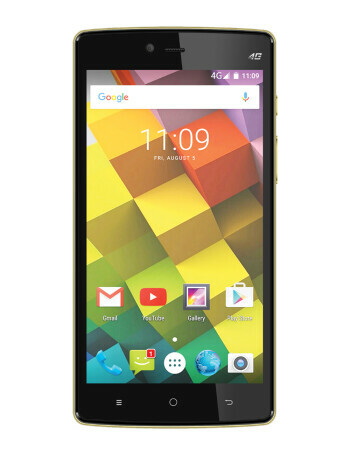 The device also features dual SIM card support.